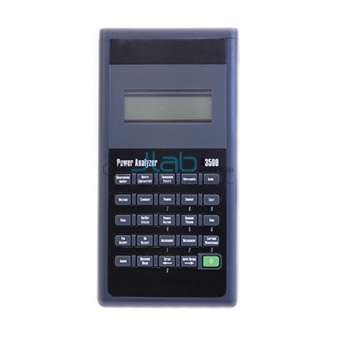 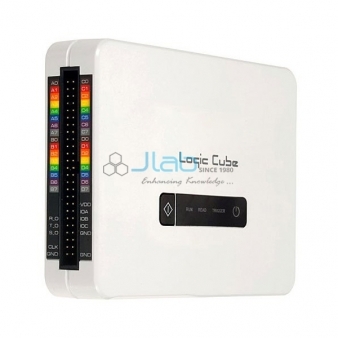 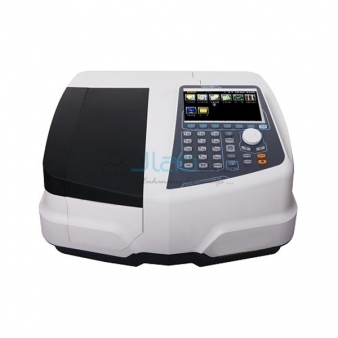 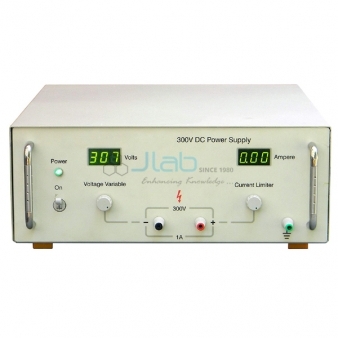 Jlab is one in all the leading Test and Measurement Equipment manufacturers. 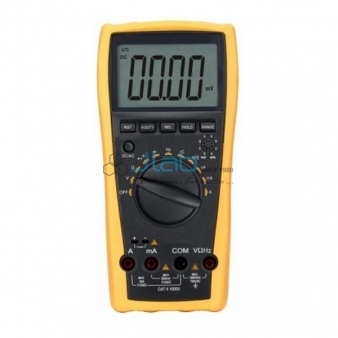 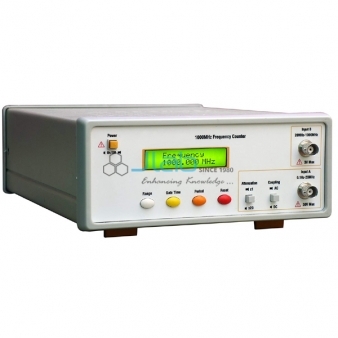 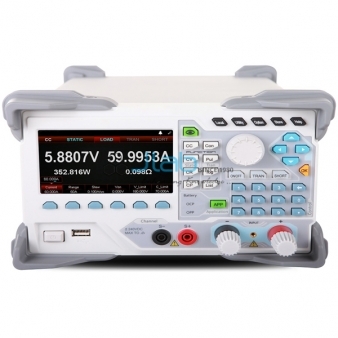 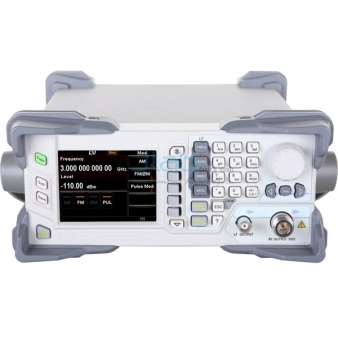 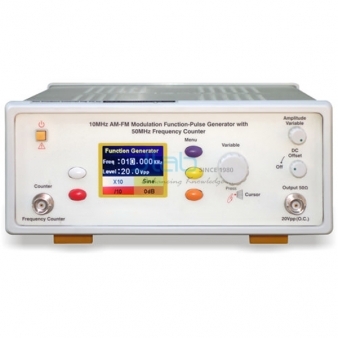 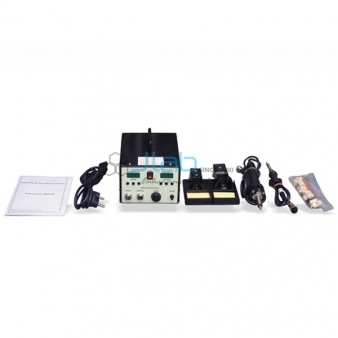 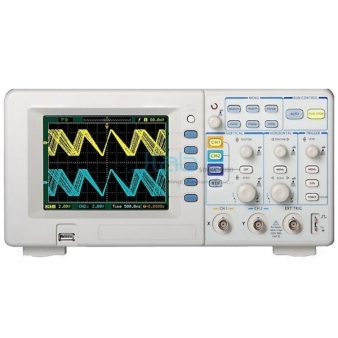 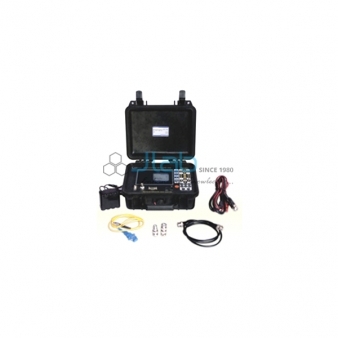 Test and Measurement Equipment for all-purpose natural philosophy, electrical, wireless communications, microwave Communication and optical Communication. 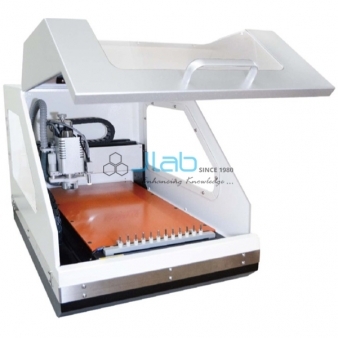 Our product set standards in education, research, development, and production. 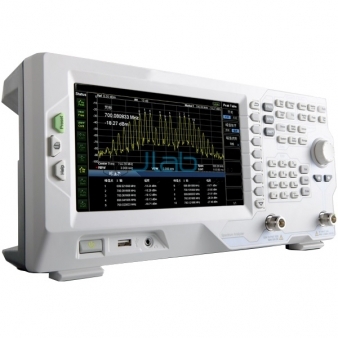 Jlab has a robust client base with nice reach, contacts and have our own identity and space in Test and Measurement Equipment trade. 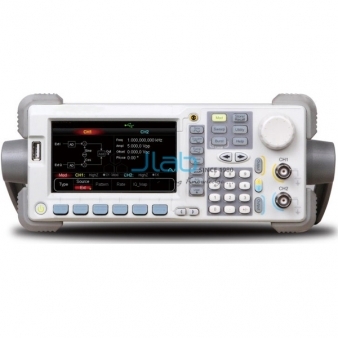 Jlab is renowned Test and Measurement Equipment Manufacturer, Test and Measurement Equipment Exporters, Test and Measurement Equipment, Test and Measurement Equipment Suppliers, Measurement Equipment, Test Equipment, Measurement Equipment Testing, Test and Measurement Equipment Exporters in India, Test and Measurement Equipment Manufacturer in India, throughout the world to be used in Schools, College and Universities.